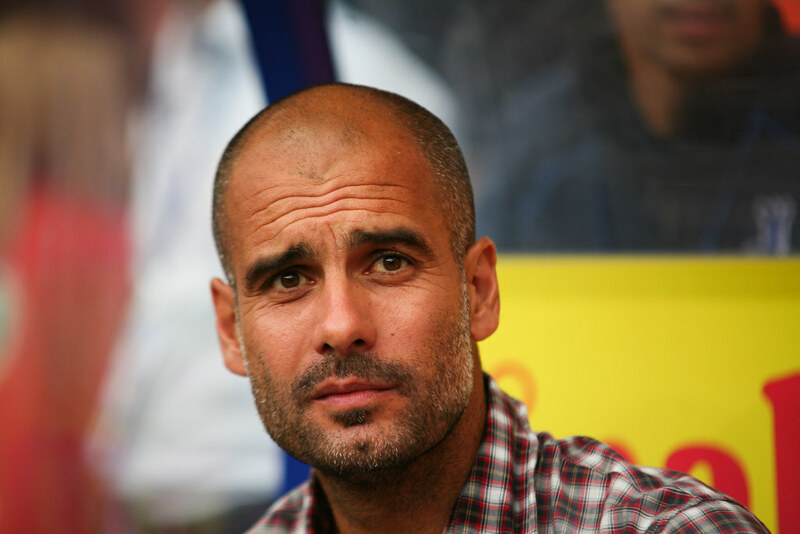 However, he has taken his game to a new level since his first departure from English shores and may have an opening at City, although Pep Guardiola chose to send him out on loan to build experience in the Championship. Huddersfield Town were approached by the Citizens and have been grateful to have the midfielder in their ranks, aiding their push for promotion. Mooy has put in several outstanding performances for the Terriers thus far this season, with David Wagner’s men well in the mix to earn a place in the Premier League. 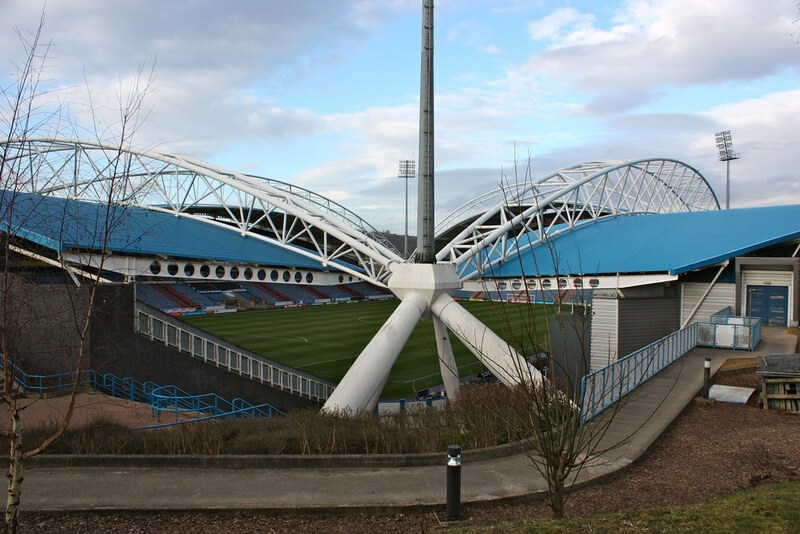 Huddersfield are currently backed in the latest Championship betting odds at 6/1 to earn promotion to the top flight, which would end their exile from England’s elite division that stretches back to the 1971-72 campaign. The 26-year-old has been a vital player for his side’s charge at the top of the second tier. He has appeared in all of their matches this season, highlighting the Aussies’ dependability in the middle of the park. Mooy will cover a lot of ground on the pitch due his pressing style of the play, and his ability to remain injury free while racking up a lot of mileage on the field will appeal to Guardiola. His discipline has also been excellent as even though he has been an ever-present in the Terriers’ line-up Mooy has only picked up one booking. Given that City have had issues with their midfielders this term, with Fernandinho missing a lot of time after being sent off twice. The Aussie may be able the same kind of up-tempo play along with being combative without the adage of losing his restraint. Going forward Mooy has not been as effective as Wagner may have wanted, lacking the clinical edge displayed in the A-League in the 2015-16 campaign when he notched 11 goals for Melbourne. He has just two to his name this term, but he should be capable of adding to his tally due to his past exploits. Adding an attacking edge to his game will be needed for his hopes of becoming a Premier League player with either City or the Terriers – should be able to continue their impressive surge for promotion. There are not too many Socceroos making an impact in the English game at the moment, but Mooy has the talent to at least carry the flag for his nation should he maintain and then raise the standard of his play with Huddersfield.